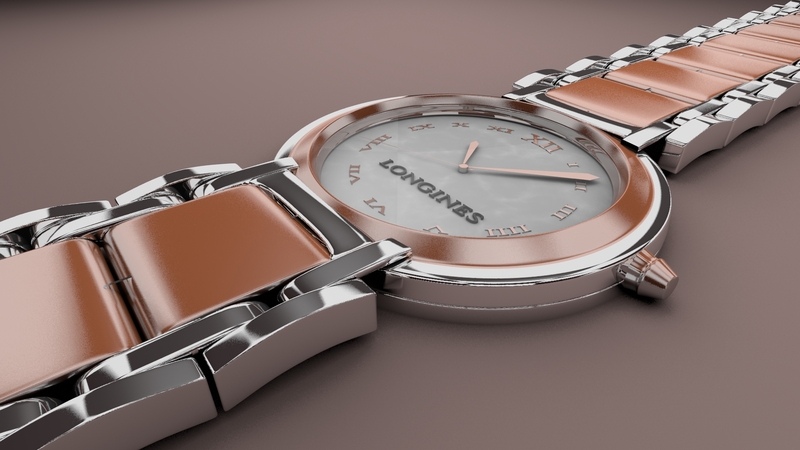 Home » Graphic Tools , Tutorials » Creating a Fancy Watch in Blender, Chapter VII. 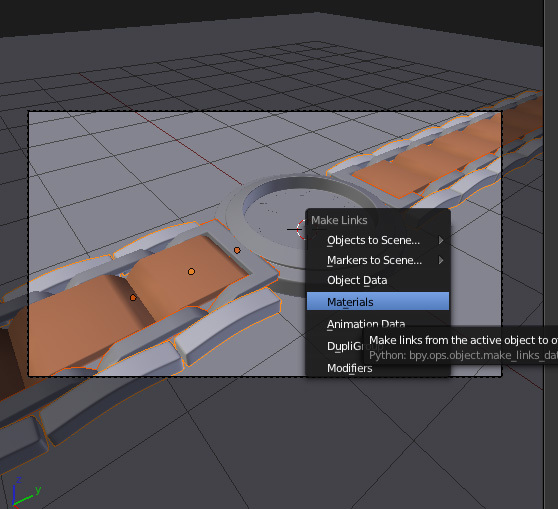 Blender has a relatively small installation size, of about 70 megabytes for builds and 115 megabytes for official releases. Official versions of the software are released for GNU/Linux, Mac OS X, Microsoft Windows, and FreeBSD in both 32 and 64 bits. Though it is often distributed without extensive example scenes found in some other programs. 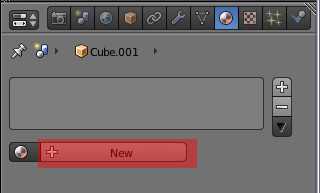 This time the tutorial is a text tutorial. Orginally it was supposed to be a video tutorial but it was not to be. Also, for the first time, there’ll be two things at the bottom; the best pictures created with the tutorial, and also some inspirational pictures that go with the tutorial. 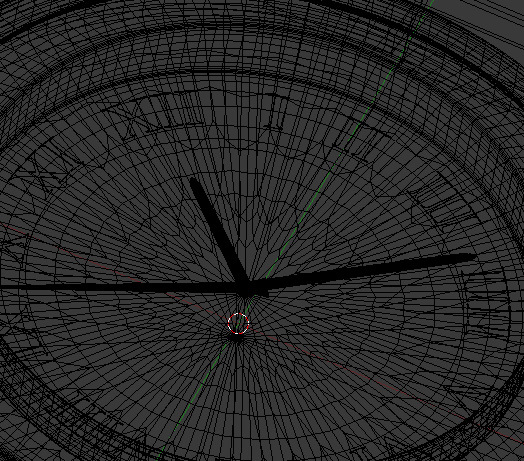 By adding planes, using subsurf and solidify modifiers, duplicating, and scaling, we create the watch dials. That’s it for modeling! Now we’ll get into materials. 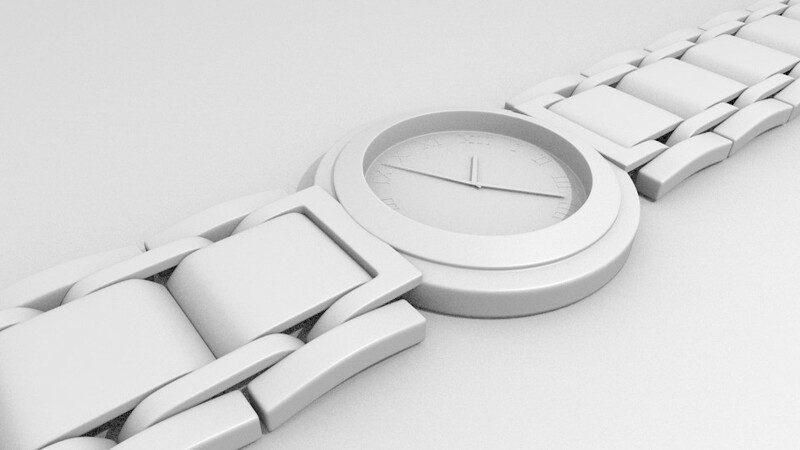 Start off by adding a new material to your center piece of your watch band. 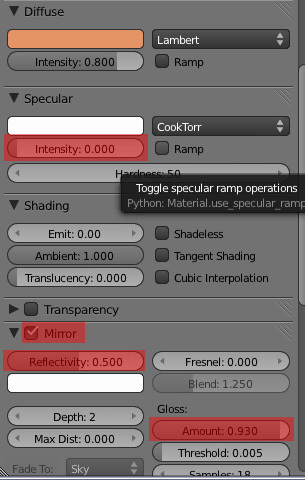 Set the specularity intensity of your material to 0, and check Mirror. Set the Reflectivity to 0.5 and the Gloss amount to 0.93. 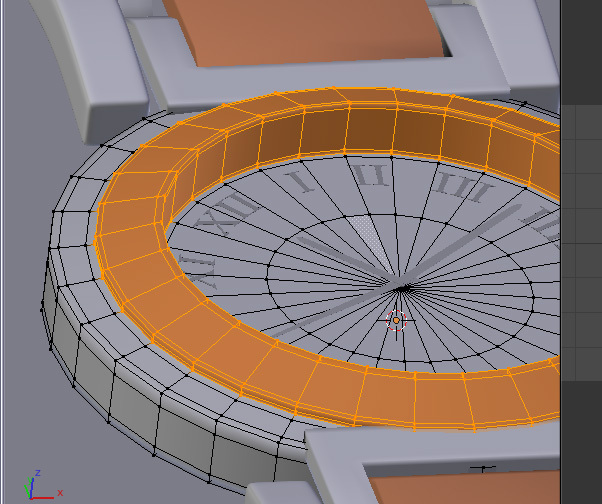 Lastly you need to change the diffuse color. 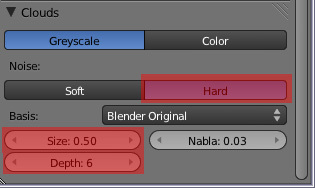 If you aren’t sure what to use, use these color settings: R: 1.000, G: 0.306, B: 0.136. It will give you a peachy color. Add a new material to a part of the watch that will be really shiny – the outer part of the watch band, perhaps. 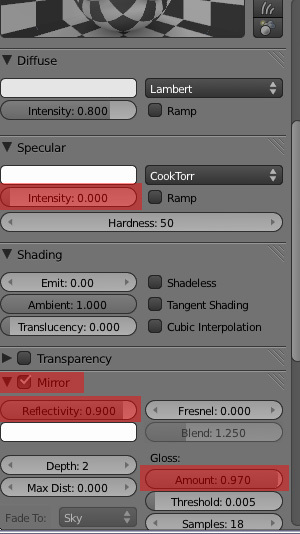 Set the specular intensity to 0, turn on Mirror, change the Reflectivity amount to 0.9, and the gloss amount to 0.97. Remember, the colors are referenced off the reference picture. 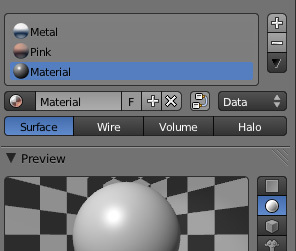 Press the “+” button for the watch material again, then delete the material, then press “New” to create a new material. 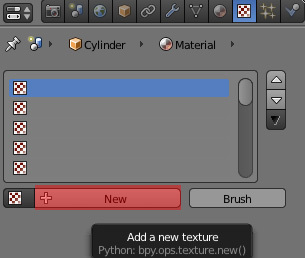 Go to the textures and add a new texture. 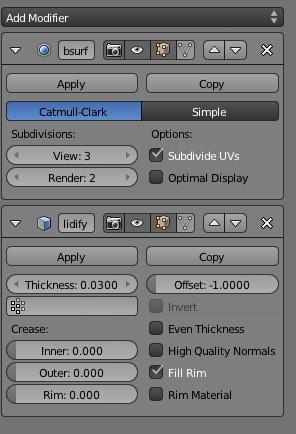 Keep the default cloud texture, but change the cloud type to “Hard,” change the cloud size to 0.5, and the depth to 6. 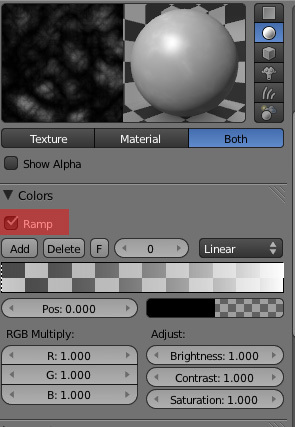 Go up to “Colors” and check “Ramp.” Leave all settings as default.